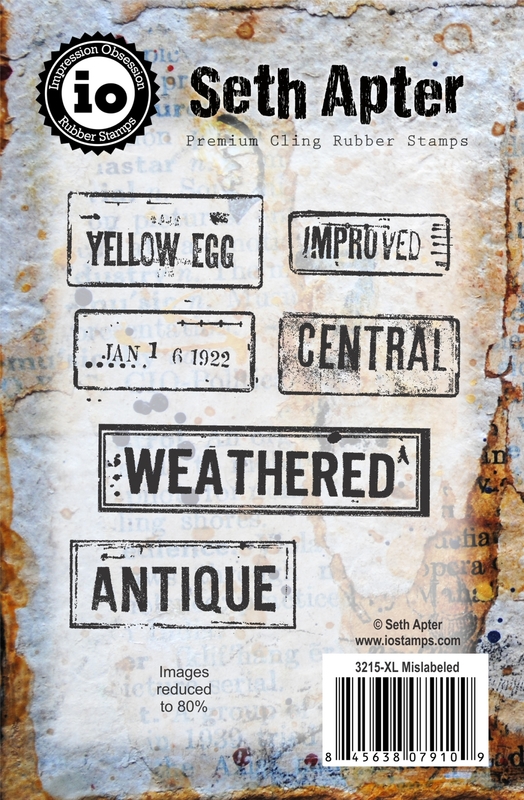 Mislabeled is a set of 6 art stamps from my Impression Obsession collection. 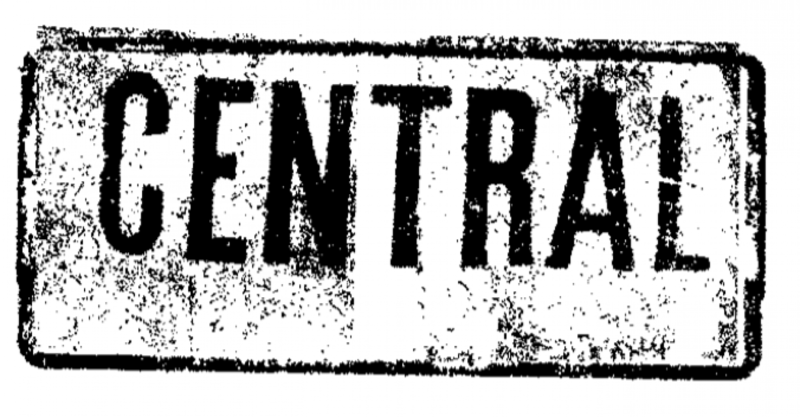 Made in the USA, these stamps are deeply etched, red rubber that is backed with repositionable cling cushion. All stamps in this quirky set are labels featuring text surrounded by borders. 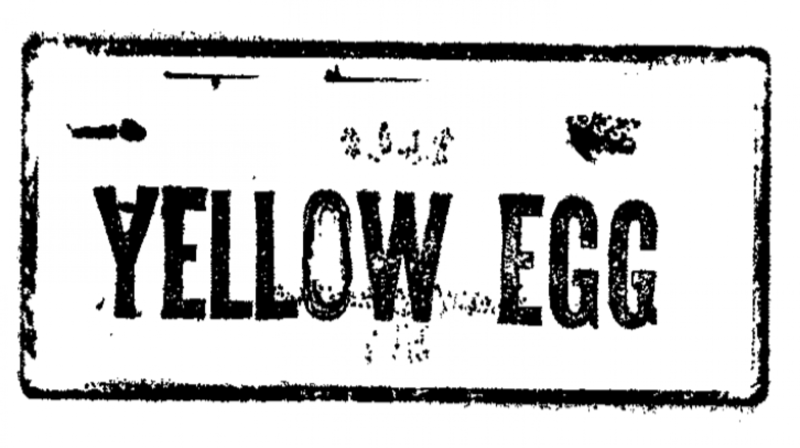 The labels include: Yellow Egg, Improved, Jan 16, 1922, Central, Weathered and Antique.